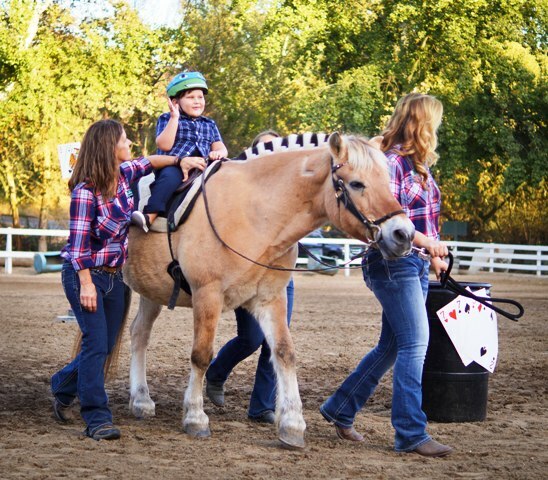 The REINS Country Hoedown draws over 900 guests from our local community. 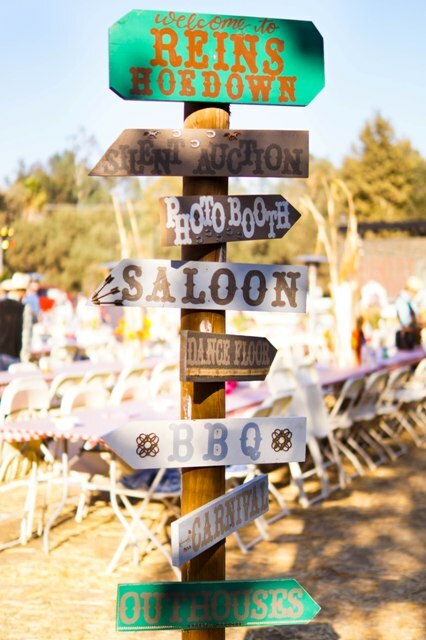 The evening included a delicious BBQ Dinner by Firehouse Que and Brew, live entertainment by Clay Colton Band, a silent auction, carnival game area, and riding demonstrations by our very own riders! All proceeds from this event directly support REINS. For 2018 Sponsorship Opportunities (760) 731-9168 or contact kim@reinsprogram.org. For Silent Auction Donations or Questions (760) 731-9168 or contact canece@reinsprogram.org. 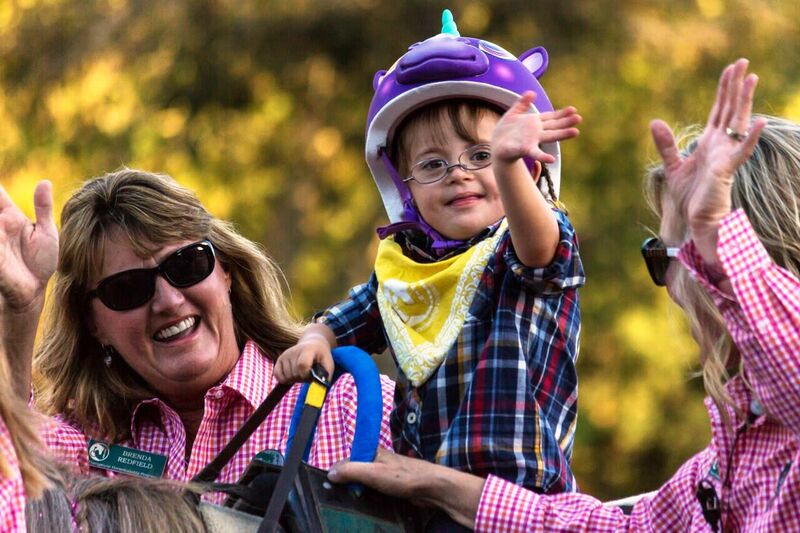 We’ve got lots of great updates on our REINS Country Hoedown Facebook page, including information about event features, sponsors, and silent auction items! Invite your friends to learn more by sharing the event on Facebook! Dave Swaffer, ETS Productions Inc.
Read more about our Country Hoedowns! You see that green REINS tote? It’s full of EGGS!! !